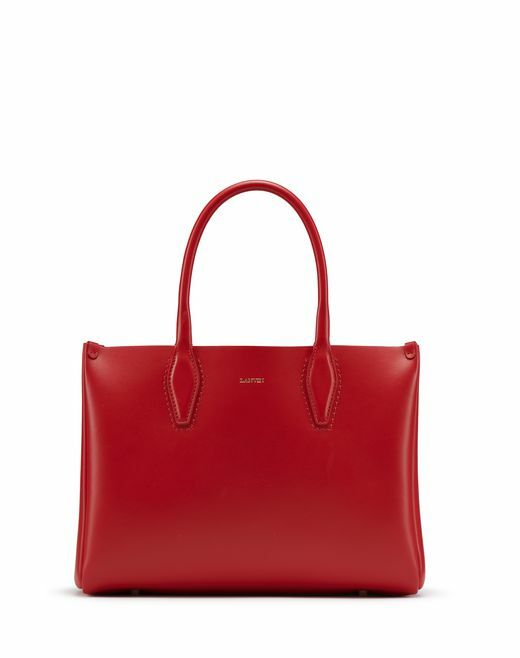 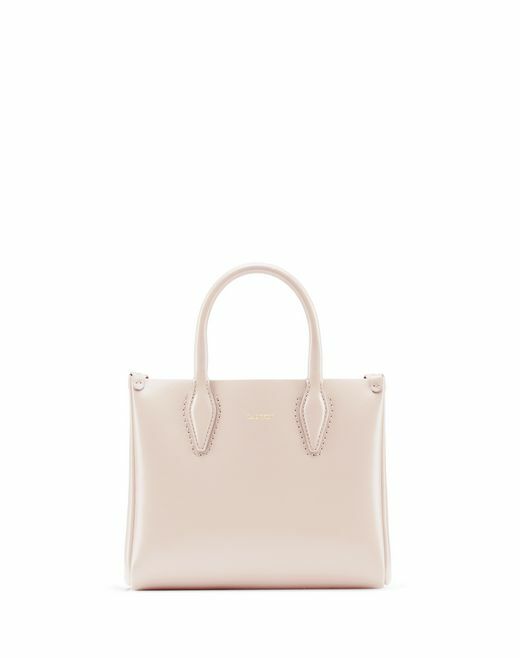 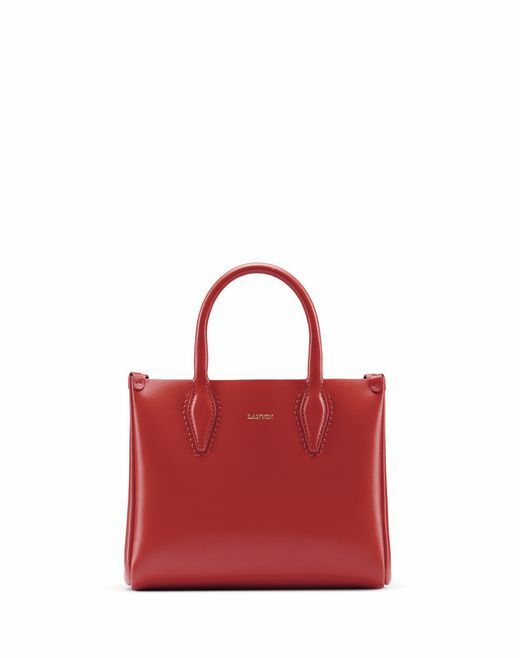 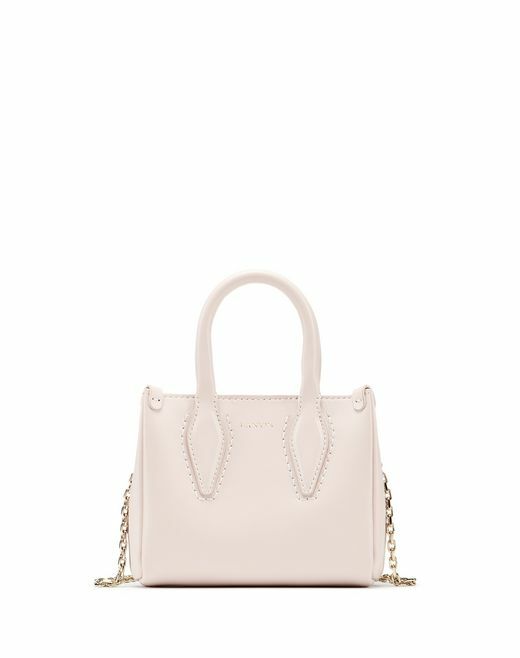 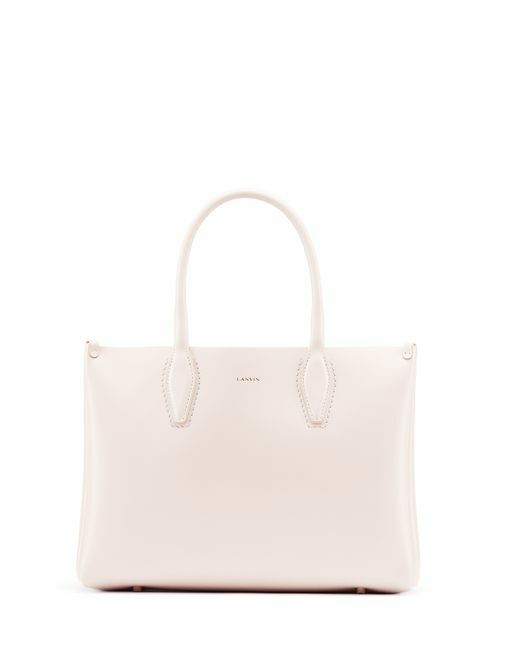 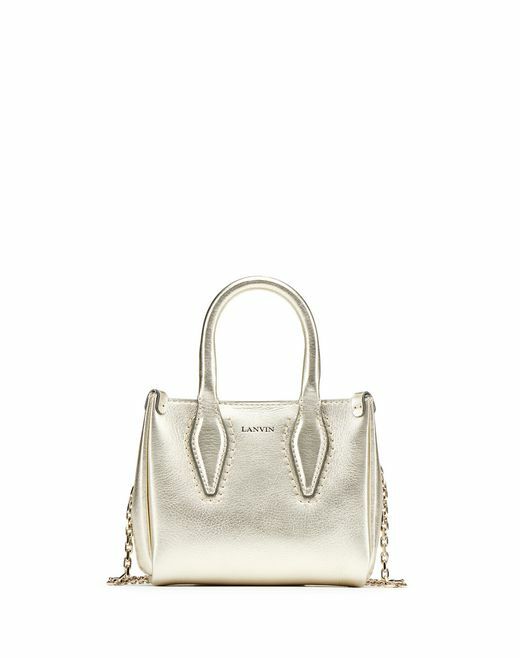 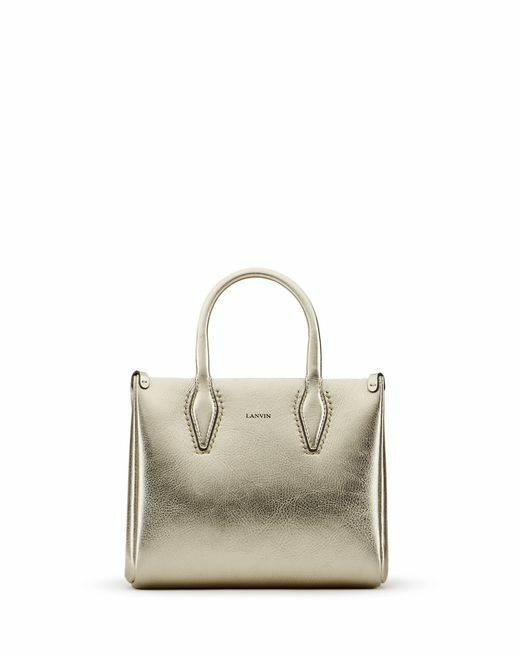 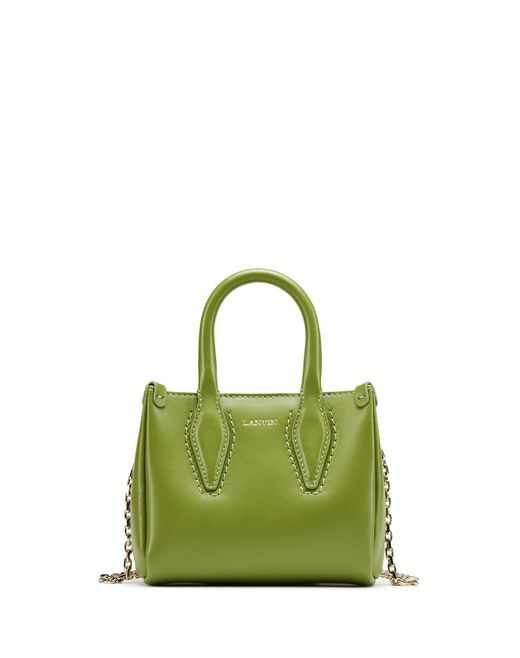 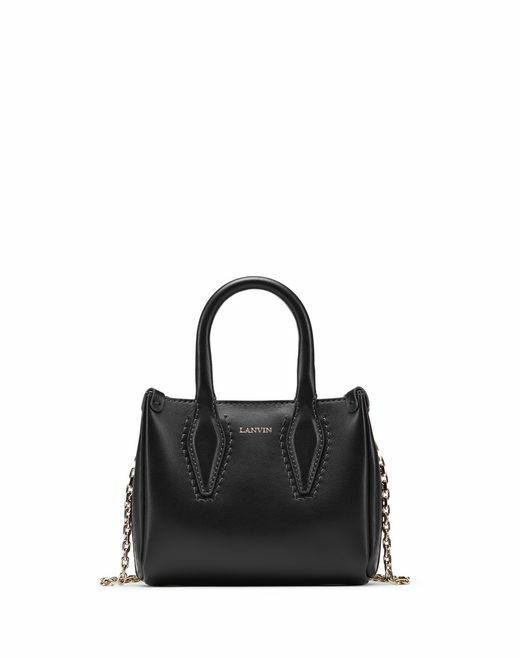 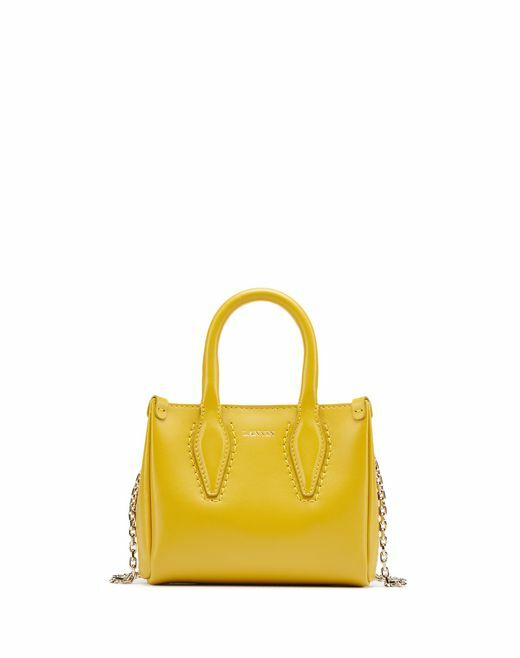 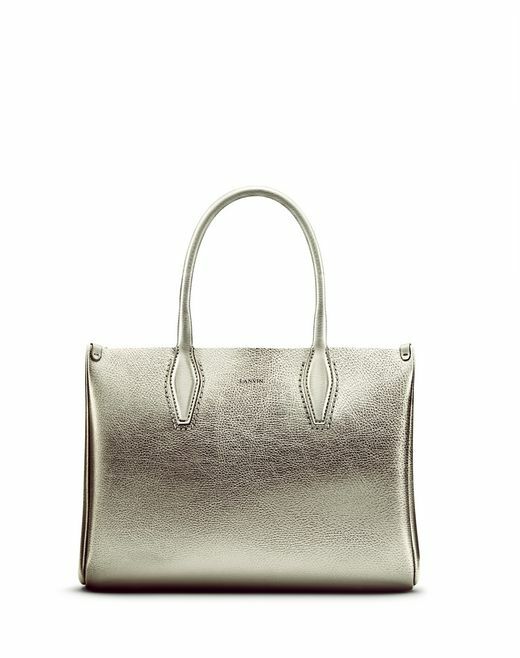 A new Lanvin timeless classic, the "Journée" bag has been reinvented this season in a new micro size, perfect for adding a subtle stylish touch to any summer outfit. 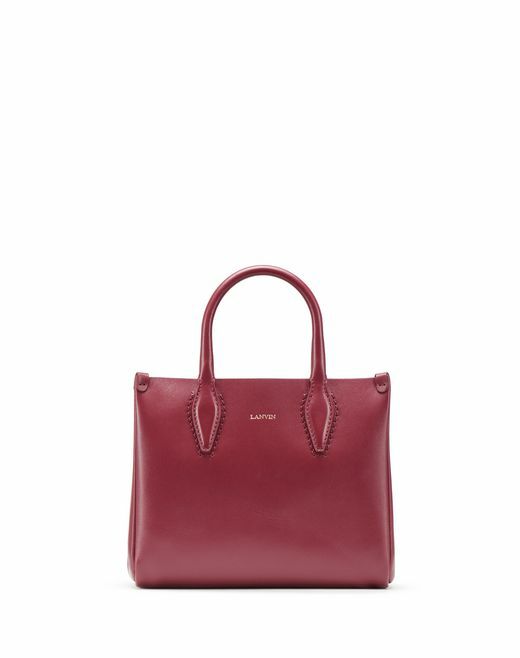 Available in three sizes, this modern and functional bag can be used for any occasion, either carried by hand for a sophisticated look, or across the body for everyday comfort. 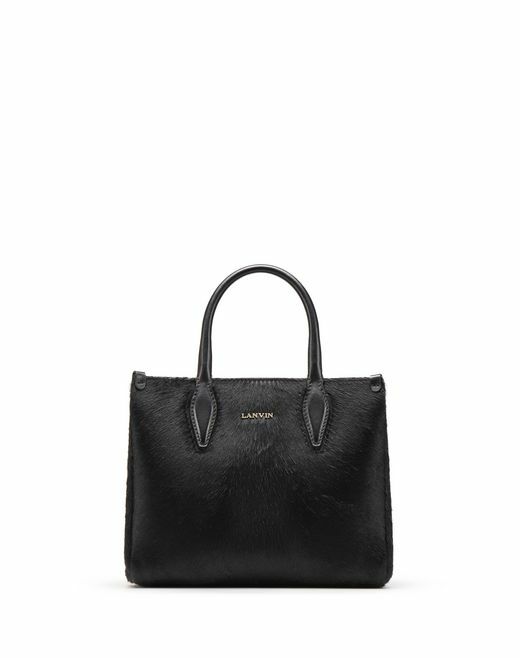 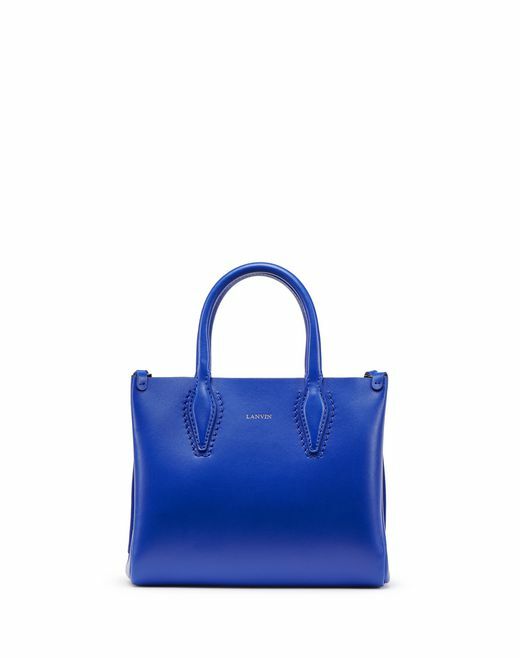 Subtly marked with the signature of the brand, the Lanvin Journée bag is a wardrobe essential, combining both luxury details and practicality.